Actor Abhishek Bachchan, who will be reprising his famous role of Jai Dixit in the third part of Dhoom franchise, says that this one would be more intense and exciting than the previous two. 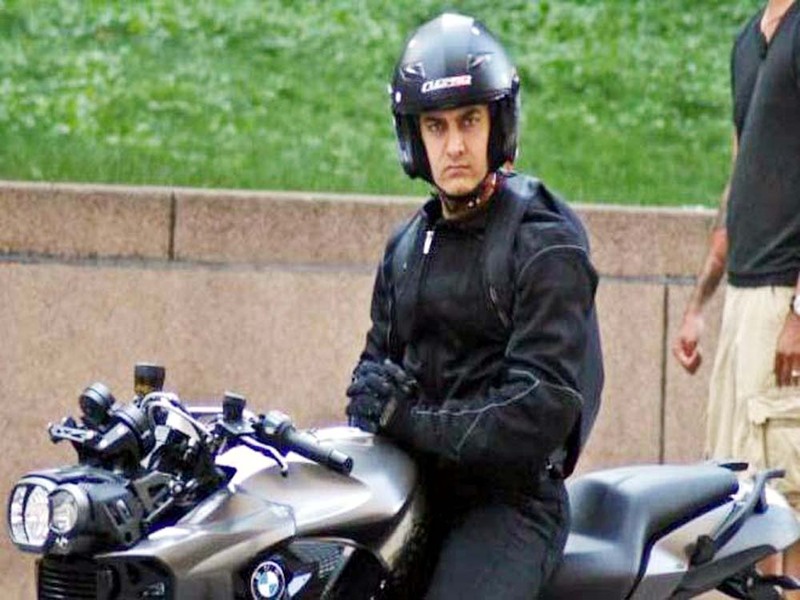 “Dhoom 3, i feel, is the most different ‘Dhoom’ from the previous two outings. With the third part, we pushed the ante, thus making it edgier. This part is not just about fun and frolic, which the first two parts were known for. It’s more intense” he said, talking to IANS. Dhoom 3 stars Abhishek Bachchan, Katrina Kaif and Aamir Khan in the main leads, with Aamir being the main attraction of the pre-release talk. The perfectionist will be seen playing the coveted villain, after John Abraham and Hrithik Roshan. Abhishek said it would be tough for him to choose his favorite villain among the three – “I enjoyed working with each and every one of them. With John it was special because we were just starting out and with Hrithik it was wonderful because we were childhood friends. Finally, with Aamir, i feel richer as an actor after working with him”, he said. 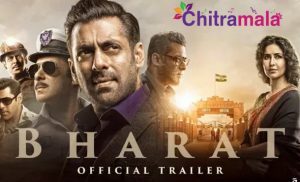 The trailer promotions look promising and the film is geared up for a Worldwide release this weekend, with many Dhoom fans waiting with bated breath to catch the action.